Makeup artist Beau Nelson is the genius behind Kristen Stewart’s consistently fresh looking smoky eyes, but he’s also a wealth of knowledge when it comes to the science behind the products in his kit. So we asked him to swing by the office to help us navigate a sea of foundations available at drugstores. 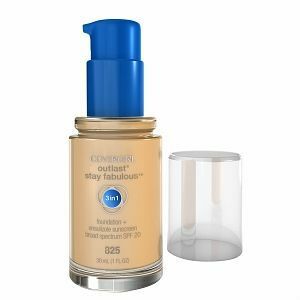 Of all the products to snag on your weekly trip to CVS, foundation’s the hardest. You can’t test it on your skin, meaning you don’t know if the color matches or how the texture feels. 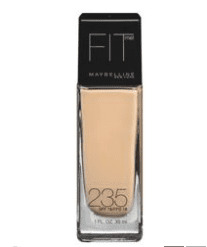 So before you even start to look, Nelson suggests trying prestige foundations and then using one of the many foundation matrixes online, like Temptalia, to discover which color corresponds at the drugstore level (because you can easily test prestige foundations at a department store while you can’t even open the sealed bottles at a drugstore). The good news is, most cost less than $10 so there’s a little more wiggle room to, for example, buy two shades and mix them together for a custom blend. Click through the above slideshow for the rest of Nelson’s helpful tips! Nelson raves about CoverGirls’ 3-in-1: “This is an amazing foundation,” he says. 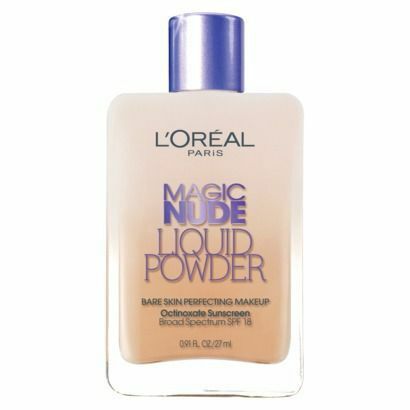 “It’s the most coverage you’ll get at a drugstore level and the most flawless finish.” It’s also matte, which is right on trend with fall’s penchant for anything-but-dewy skin. 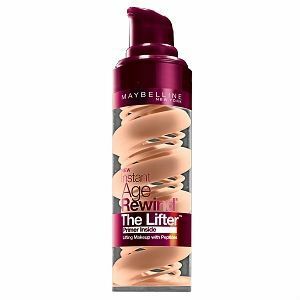 Maybelline’s Fit Me line is like a one-stop shop. Once you figure out which shade of foundation you need, the numbers line up with a matching concealer and bronzer. “It’s an easy way to shop,” Nelson says. 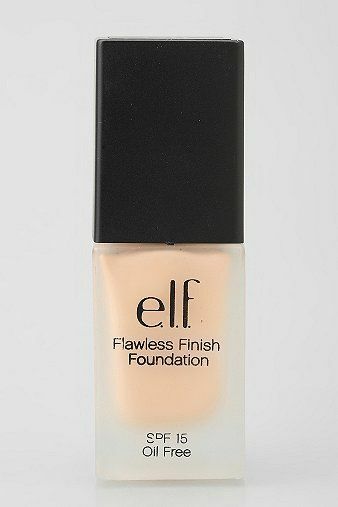 E.l.f.’s frosted packaging looks expensive, but it’s one of the least pricey formulas on our list. 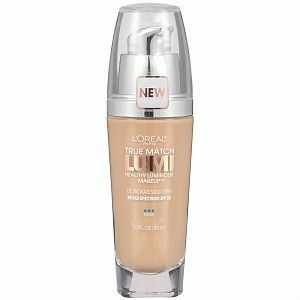 “It’s flexible,” Nelson says, meaning you can start light and build up to heavier coverage, making it particularly easy to apply. Nelson was wary of this swirled formula when he saw it, but as soon as it touched his hand, he was sold. “This is more of a primer with tint than a foundation, but it’s really hydrating,” he says. He’s a fan of the gel texture, which includes peptides to lift the skin while providing that dewy tint. 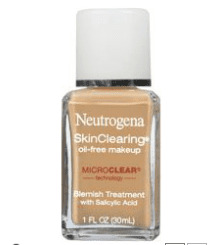 If you want your foundation to treat your skin while it’s on your face, Nelson says Neutrogena’s your best bet. “They have such great skincare technology,” he says. 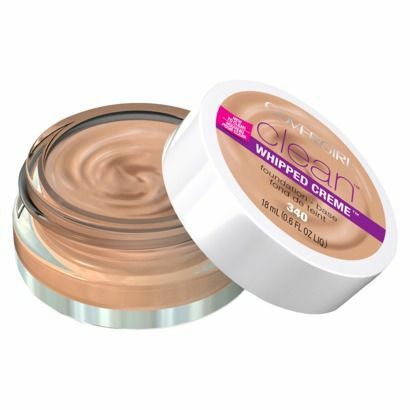 This particular formula’s quite sheer, but still matte, to counter the oil most acne-sufferers are aiming to conquer.